You are about to join one of the best leagues for co-ed, non-competitive beginner and rookie hockey anywhere in southern Ontario. Dare we say anywhere in Canada? You’ll soon find out! We are glad you’ve come home… welcome back! The ARL appreciates your ongoing participation. We hope this season is the best season ever. Enjoy every second. The ARL Summer 2019 season will begin on April 26th and concludes on August 23rd. Games are played on Friday nights at the StoneRidge Ice Centre (formerly Wave Twin Rinks) and Appleby Ice Centre. Before signing up, please be sure to read the Legal Terms, including a new Refund Policy. Deadline for registration is March 15th. Availability for Division 1 only. 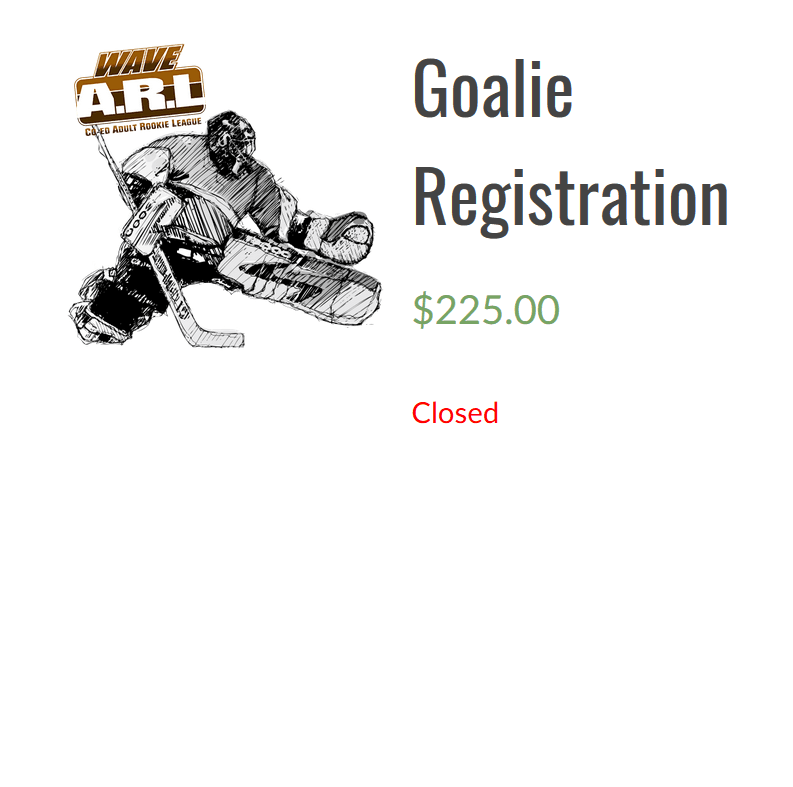 All other registrations will be added to a waiting list for their appropriate divisions.